Crack ‘em, Chew ‘em, Love ‘em, Leave ‘em. 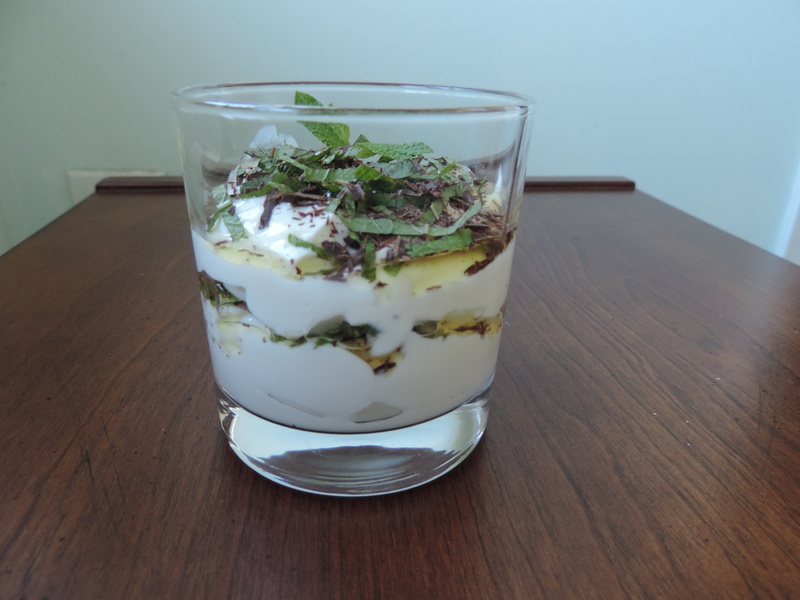 Layer low-fat or non-fat organic plain Greek yogurt with wild honey, shaved dark chocolate, and fresh mint chiffonade (fancy term for a food cut into ribbon-like pieces). 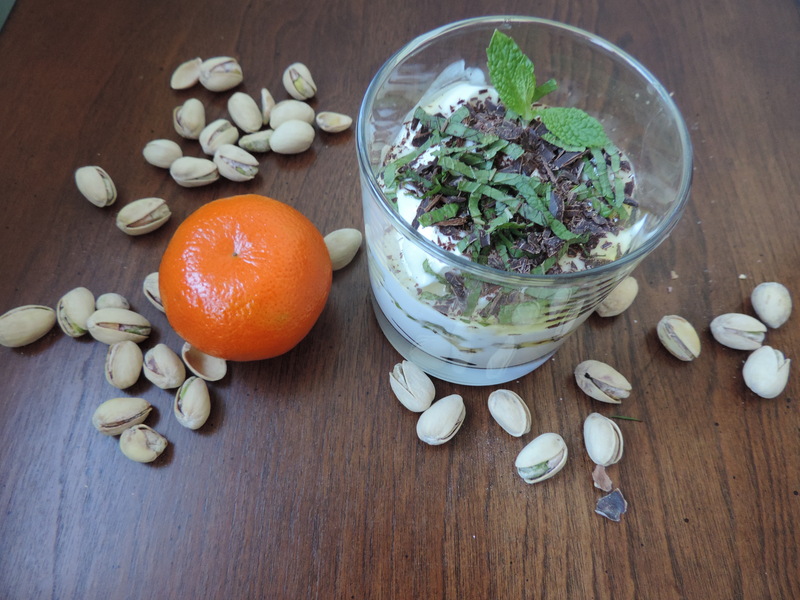 You can also add orange zest to the parfait if you’re not planning to have the mandarin on the side. *Painter, J. 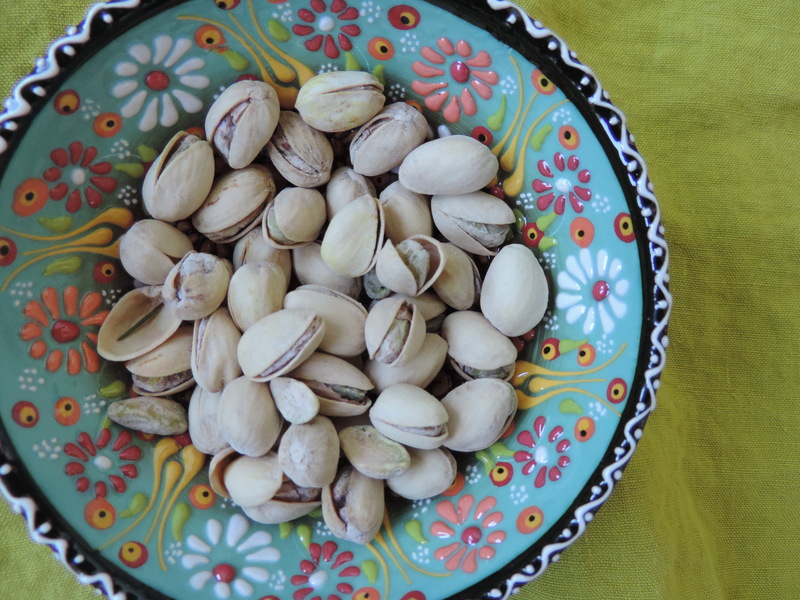 “The Effect of Pistachio Shells as a Visual Cue in Reducing Caloric Consumption.” Appetite. 2011, 57(2):418-420. **Disclosure: I helped develop this line of Greek yogurt cupcakes for Swirlz and they are one of my clients. I was not compensated for including them in this post. Good point! 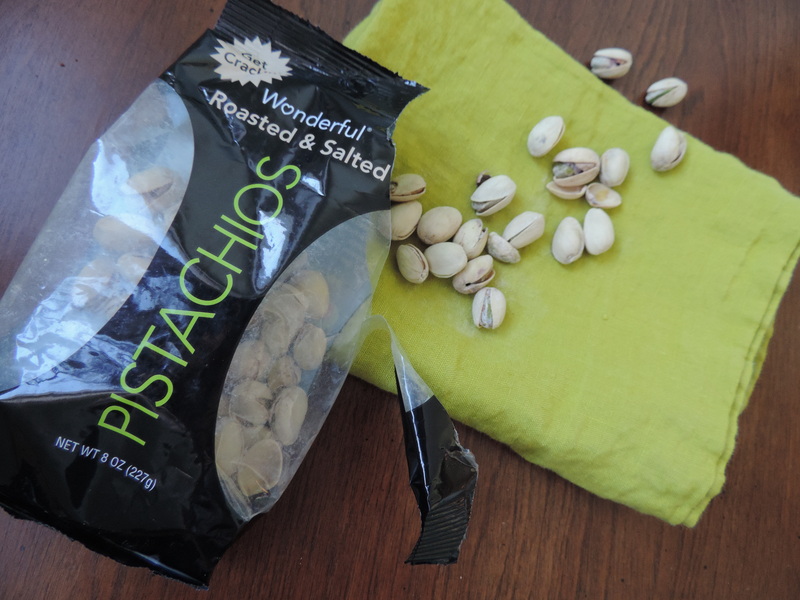 Pistachios do have a yummy buttery taste…all those good fats, right?! 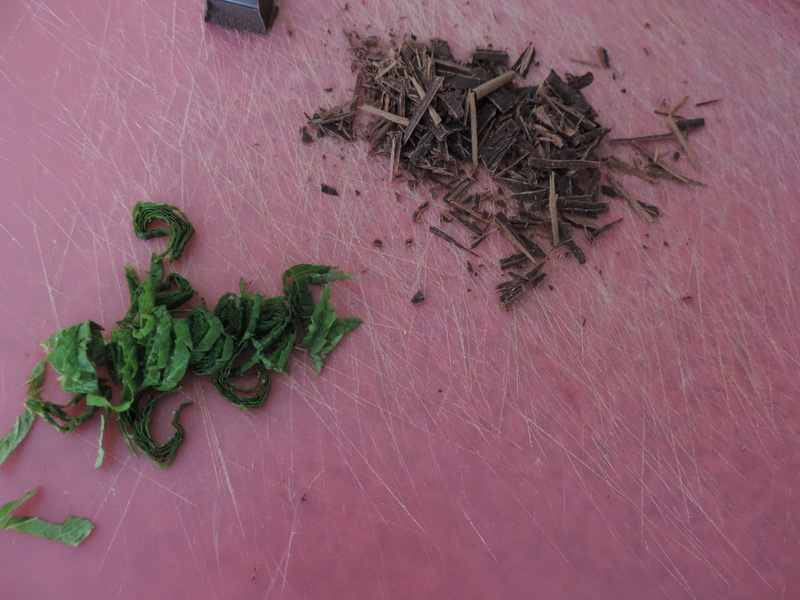 Love the fresh chocolate mint idea…one good green thing deserves another! Exactly! 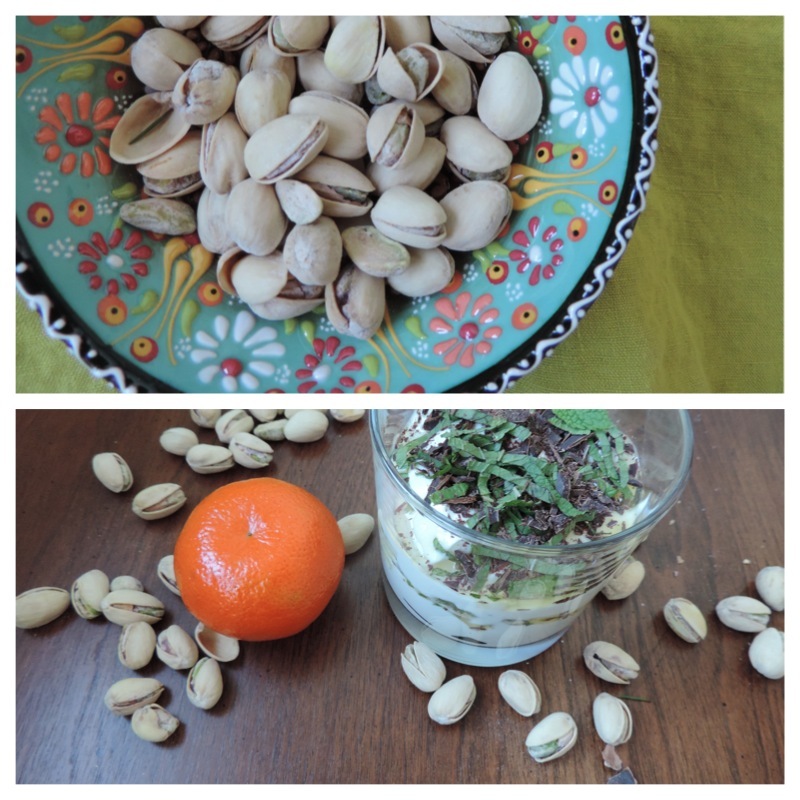 Plus I love pistachios with mint – and creamy yogurt to balance it out!